Instagram is adding a video views counter to its service that will allow users to see how many times any particular video has been viewed. Rather than seeing the number of likes under any video, users will see a counter that tracks how many times a particular video has been viewed. 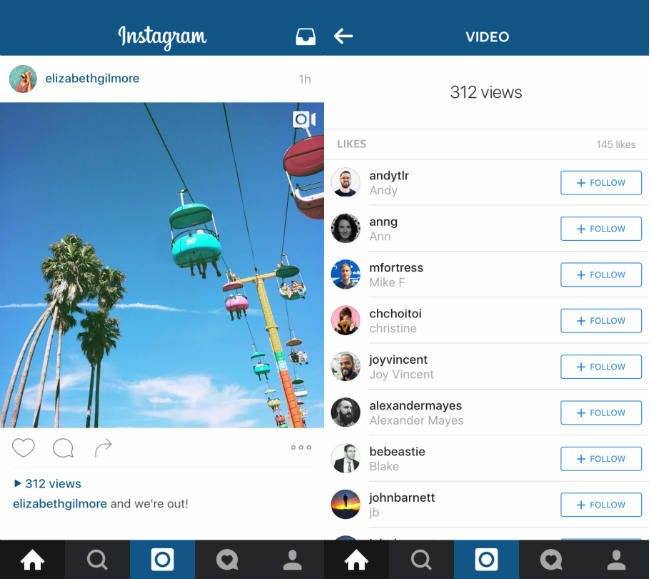 Users can still see the number of likes that a video has garnered, by tapping the word ‘views’. Instagram made the announcement via its blog where it also promised even more changes over the course of the year. 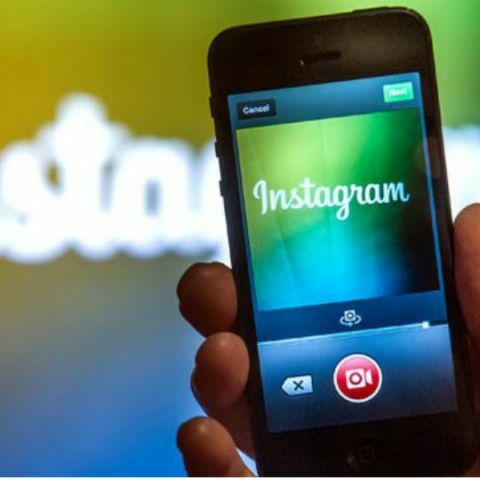 It stated, “Adding view counts is the first of many ways you’ll see video on Instagram get better this year.” The company introduced the ability to add video two years ago, and since then, introduced Hyperlapse and Boomerang. Hyperlapse allowed users to make time-lapse videos, while Boomerang let them make three second GIFs. A few days ago, Instagram added support for switching between multiple accounts. The v7.15 update for the app on Android and iOS lets users add an additional account from the settings menu. To switch between accounts, users will have to tap the username at the top of their profile tab, which drops down as a panel. From this panel, users can select whichever account they wish to use. How do i know, how many threads are executing in my system ? How do i know, How many process are running in my CPU ? My computer has been freezing after startup. Help? How many units of the Zenfone have been sold in India so far? how do I know, how many computers are connected in my network? How do I know how many applications are installed in my mobile?